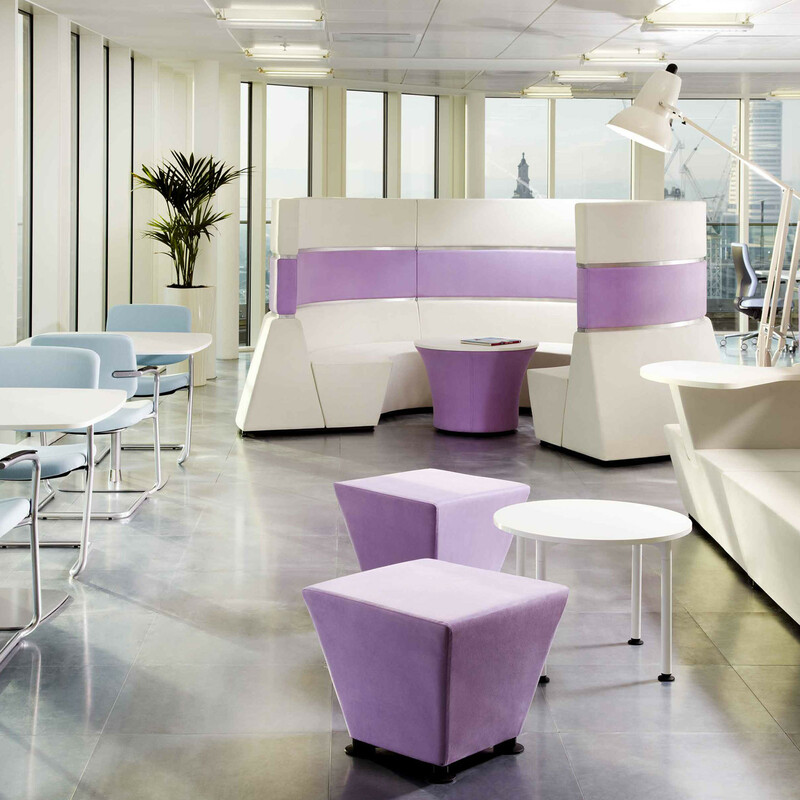 Hive is a family of soft seating modules designed by Roger Webb Associates that enable one to create various seating configurations for open plan offices, breakout areas and student hangouts. 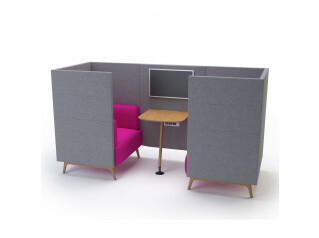 Hive Modular Workbay Sofa is designed to create flexible spaces for agile working, collaboration, communication and private spaces. 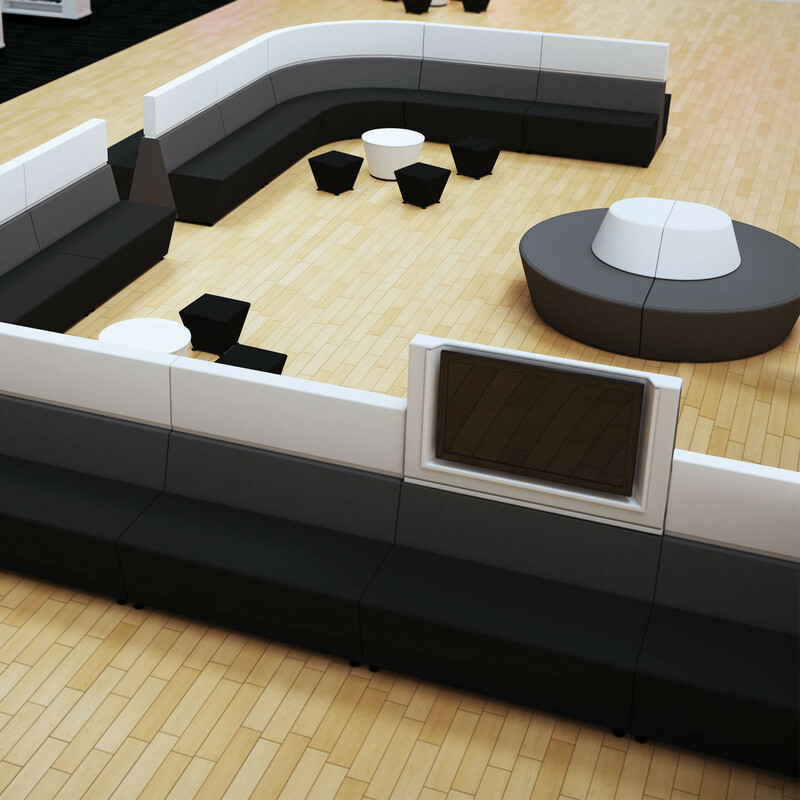 A modular acoustic sofa system which integrates technology. In 1987 the urban sociologist, Ray Oldenburg, stated that third spaces are areas which should be social and community orientated. 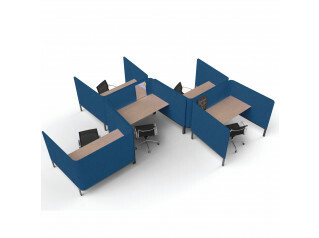 The first is home, the second space, work. 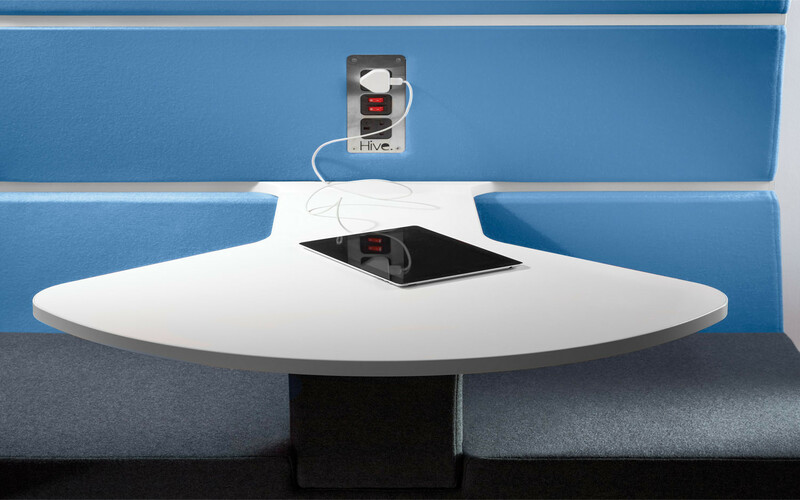 We spend much of our lives in the second space, and with the introduction of the internet and hotdesking, we can search for answers on our own, we keep information to ourselves. 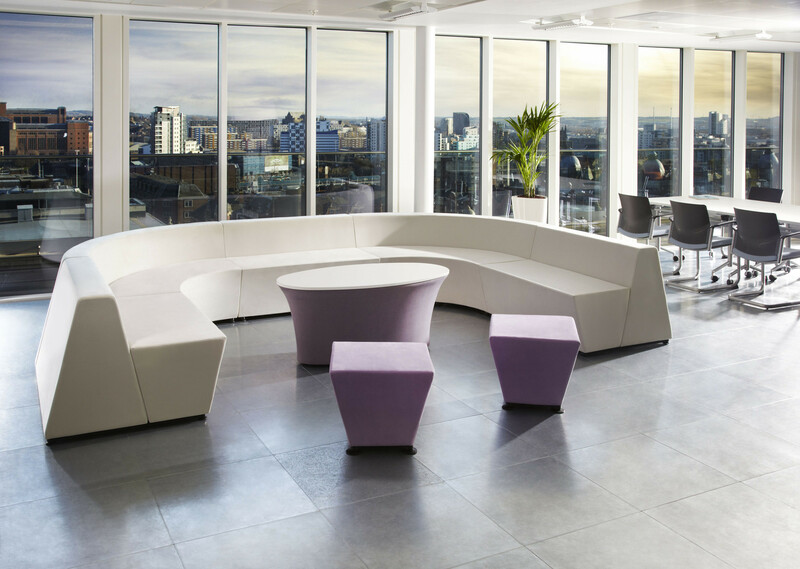 Hive Acoustic Sofa was developed to be the third space within the modern office environment. 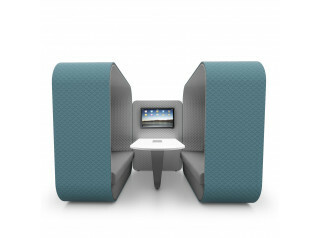 Hive High Back Sofa is created for how we work, how we want to work and how we will work in the future. 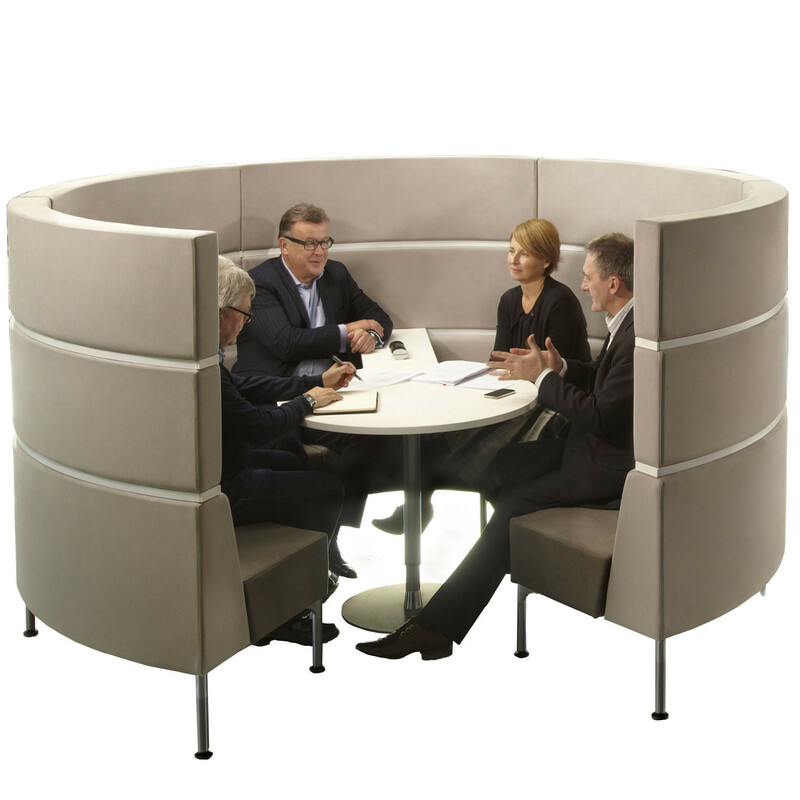 Informal meetings and adhoc meetings have never been so easy with these modern privacy booths. 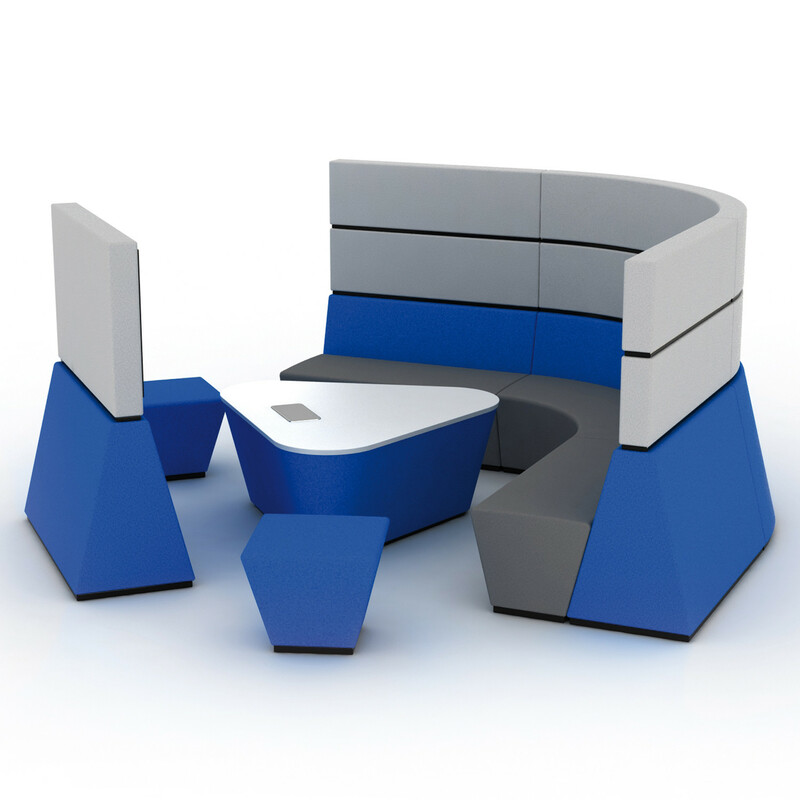 You are requesting a price for the "Hive Modular Workbay Sofa"
To create a new project and add "Hive Modular Workbay Sofa" to it please click the button below. 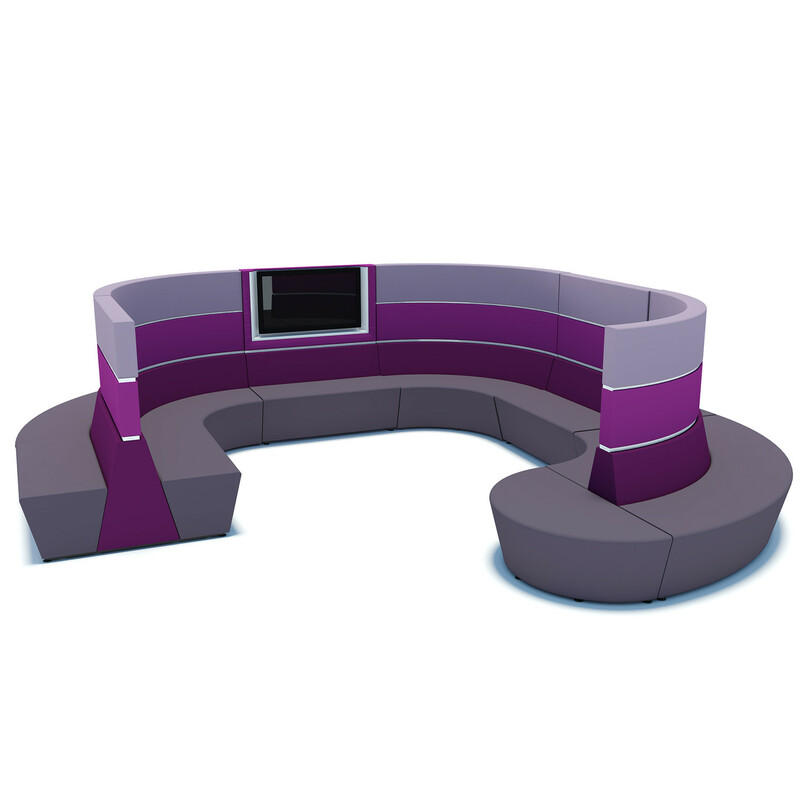 To add "Hive Modular Workbay Sofa" to an existing project please select below.